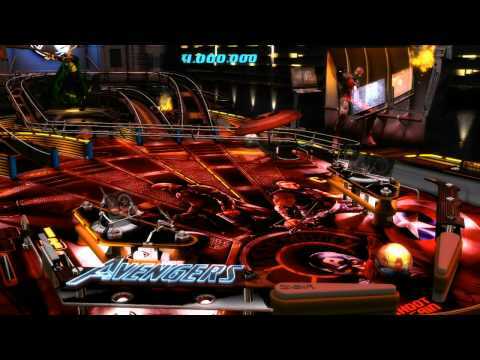 Marvel Pinball is by Zen Studios. That’s a developer on Google Play. They do really good pinball games. This one is just a standard pinball game with Marvel-themed pinball machines. The game includes a bunch of boards to play with and more are available as in-app purchases. The game also has Android TV support, multiple difficulties, and more. It’s simple, but fun and delightfully old school.